Autumn Ridge is anticipating Officially Opening for the 2019 Golf Season on Friday April 19!!!! The course came through the Winter weather with flying colors and is ready for play. Our Outing Schedule is set for the year and the Ridge Cup Points Series is underway. Congratulations to Scott Binversie on winning the 2018 Ridge Cup! Legends Pub and Grill is serving serving Friday's nights from 4:30-Close featuring the fabulous Autumn Ridge Friday Fish Fry with double bubble from 4:00-6:00!!! Join us for a great meal and conversation with friends at the Ridge. 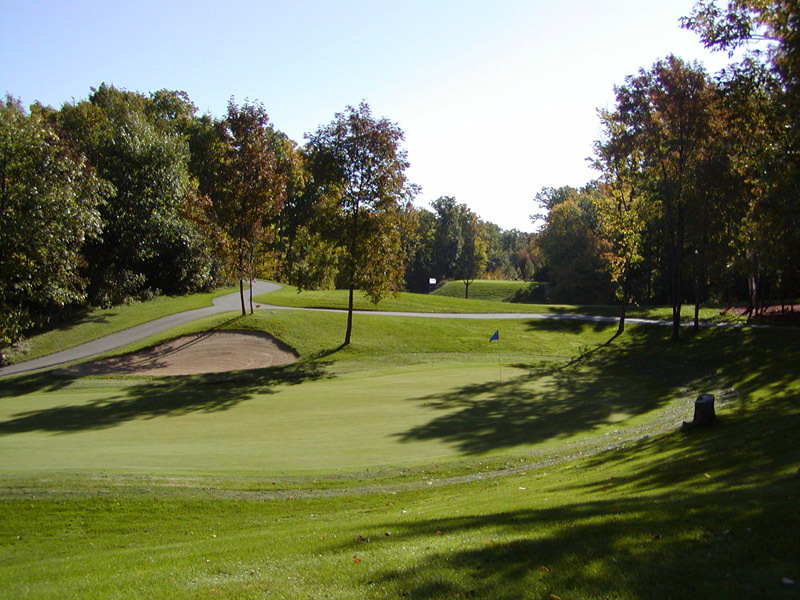 For over 20 years, Autumn Ridge Golf Club in Valders, Wisconsin has welcomed golfers of all ages and ability to experience an unforgettable round of golf. 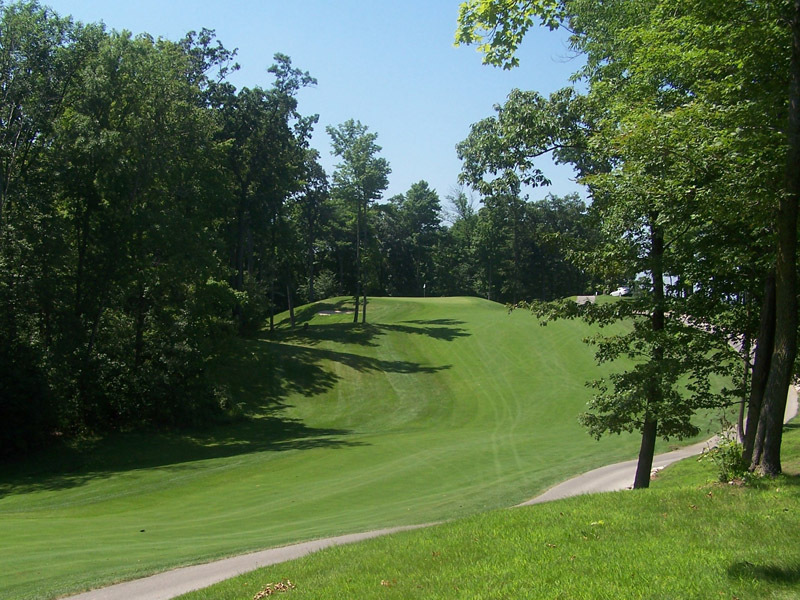 Opened in 1996 and designed by Ernie Schrock, Autumn Ridge has become known as the hometown location for golf the whole family can enjoy. Each year golfers are tested by our challenging 18 holes of championship golf. 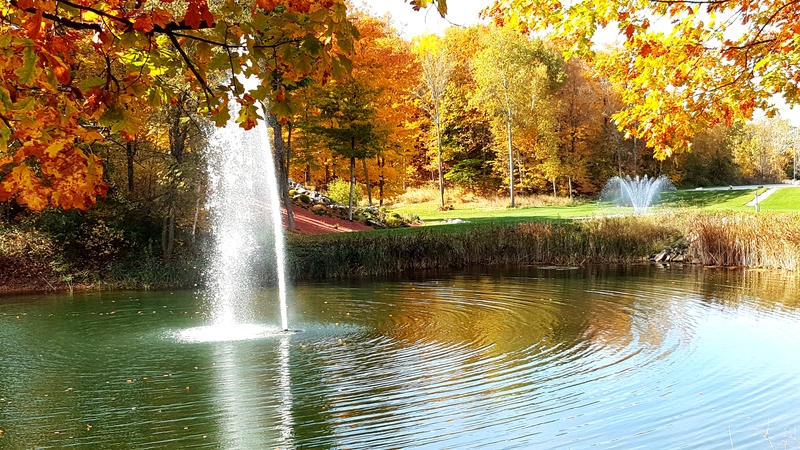 Tournaments and golf outings at Autumn Ridge are great ways to get together on the golf course. Be sure to take a look at what options are available to your group this year. 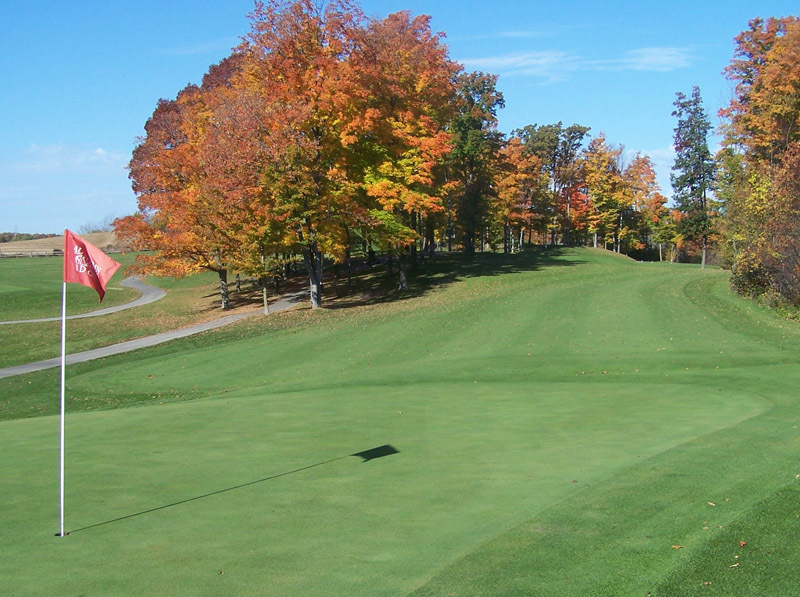 Season Passes are available for those interested in enjoying Autumn Ridge to the fullest. 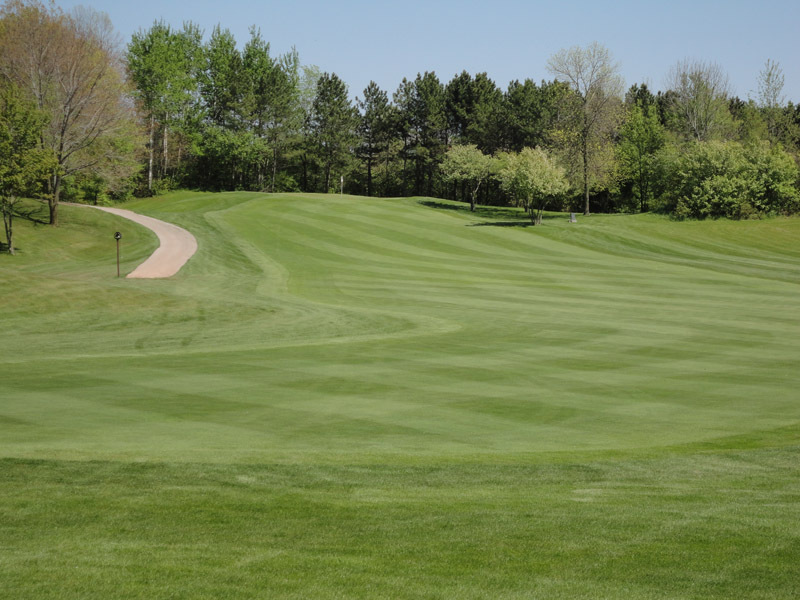 Centrally located between Green Bay, Appleton, Fond du Lac and Milwaukee, Autumn Ridge Golf Club is only a short drive away! The course is also located just 15 minutes north of America's top golf destination which includes Blackwolf Run, site of the 1999 and 2012 Women's U.S. Open, and Whistling Straits, site of the 2004 and 2010 PGA Championships and the 2007 U.S. Sr. Open. From Interstate 43, exit West on Highway C for 7 miles, then South on Pigeon Lake Road for 1 mile.